Zero Pwnage: Sony's in the Sh*ter, LBP goes Karting, and Vita soon hits US shores. 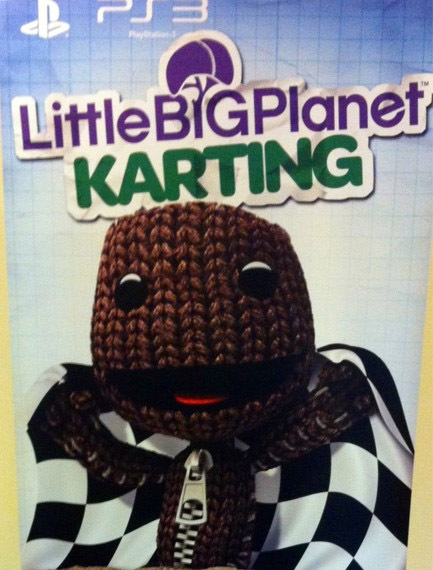 Sony's in the Sh*ter, LBP goes Karting, and Vita soon hits US shores. Sony has been making the news this past week across the interwebs. The Multimedia powerhouse and the US government now have something more in common than just having most of it's work force and products coming from China and Taiwan. While the company has had a revenue approaching near the 90 billion dollar mark in 2011and employs nearly 170,000 people the company just posted a nearly $2 billion loss last quarter. Which in the economic world means that the lovely folks over at S&P (Standard & Poor) credit agency have decided to lower Sony's overall credit rating from A- to BBB+. "The outlook on the long-term corporate rating is negative." said S&P "... We see no meaningful signs of fiscal recovery within the the next six to twelve months." Sony having such strong competition from companies such as Samsung in their television market and companies such as HP, Apple, and Microsoft in the home entertainment market has been hard for the company to deal with. What this exactly means for the PlayStation brand is yet to be seen but we may see some major shifting around in the company sometime soon. On a much brighter note, fans of the series Little Big Planet found out today that the rumors from earlier this week are now true. Sony sent out a short press release stating that in fact that a game featuring everyone's favorite Sackboy from the series will be getting his own Kart racing game and that we should all stay tuned for more info. It may not be much to go on now but hopefully it gets more of a warm welcome than the now bargain bin game of Mod Nation Racers. Those of you who are big into the handheld gaming market and itching to get a piece of the new Sony Vita don't have to wait much longer. 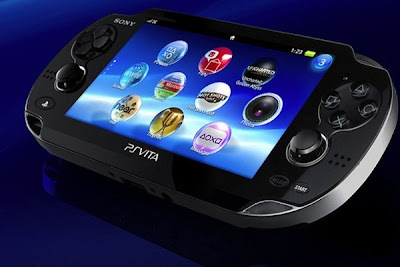 On February 22nd the Vita will be hitting US shores and be offering overpriced peripheral goodness for all. Yesterday Playstation Blog released a full list of PSP games compatible with the Vita. It also provides a brief tutorial on how to transfer your games from a PS3 to a Playstation Vita. Also don't forget that First Edition bundles will be going on sale on February 15th.